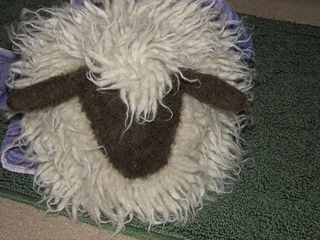 To paraphrase from Oliver!, “wool, glorious wool, what wouldn’t we give for, …it’s what we live for!” The fiber we love and its source make a felted bag that comes together in a most ewe-nique way. 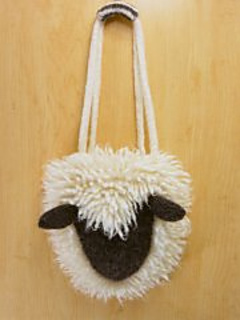 Don’t be sheepish, ewe’ll look marvelous! 2 hanks WoolPak 10-ply. One in Natural(MC) and one in Charcoal(CC).